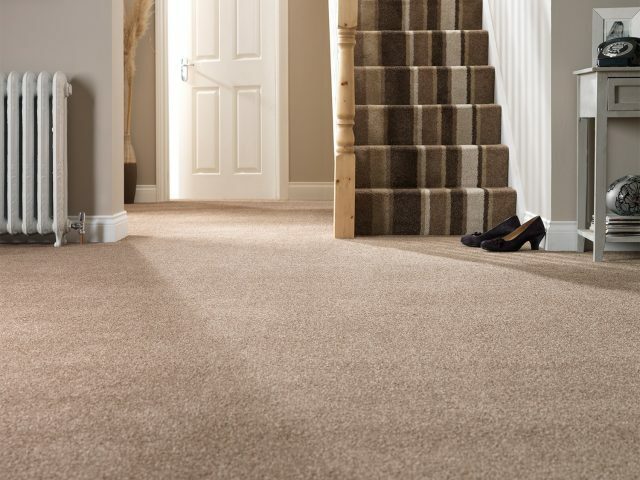 Studies have shown you can increase the life of your carpet by 40% with regular professional cleanings. Professional carpet cleaning will improve the appearance and health of your home by removing dirt, grime, pet dander and pollen. If you need your carpets cleaned, you will not find a better service provider then Central Cleaning Solutions. Our staff will dedicate as much time as needed to get your carpet as clean as possible. Our technicians will be happy to provide a written quote when we arrive at your home with no hidden charges. Call for a free estimate and we will give you an idea just how affordable our professional carpet cleaning can be. Commercial clients can improve the appearance and indoor air quality of their buildings with professional carpet, upholstery, rug or hard surface cleaning. Most major carpet manufacturers recommend having your carpets professionally cleaned every six months using the hot water extraction method. 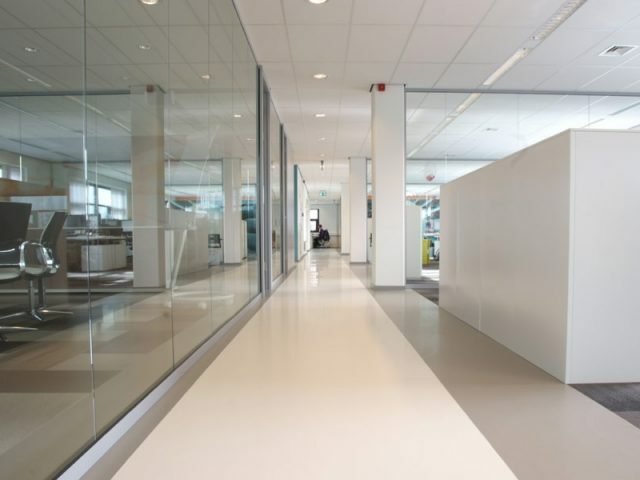 With proper professional care, your business can extend the longevity of it’s flooring investment. Central Cleaning Solutions works with both large and small commercial accounts. We will gladly provide estimates for any of the services listed. If you are interested in scheduling work or visiting with us about your companies needs and wants, please contact us today 406-453-6243. Remove dry soil contaminants like household dust, dust mites, pollen and dander with professional upholstery cleaning. With appropriate care, you can extend the life of your upholstered furniture and keep it looking clean and fresh. Since Many fabrics must be handled and treated differently, upholstery cleaning requires intricate knowledge of fabric and materials. Trust your upholstery to our knowledgeable technicians. Our technicians will be happy to provide a written quote when we arrive at your home with no hidden charges. Call for a free estimate and Central Cleaning Solutions will give you an idea just how affordable our professional upholstery cleaning can be. Tile, stone and concrete floors can be restored back to an almost new appearance level with periodic professional cleaning. 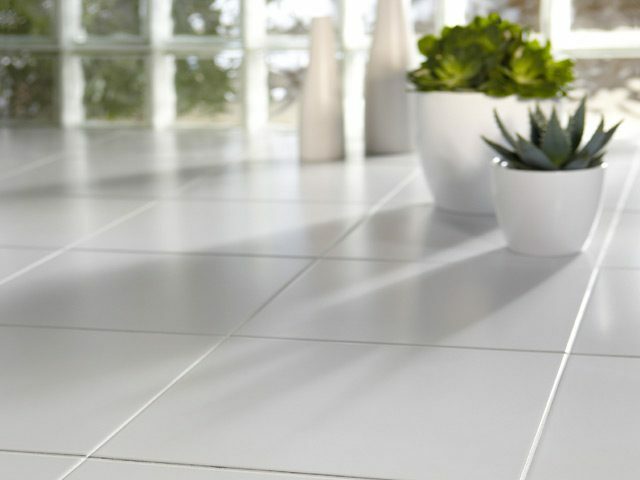 These three types of hard surfaces have become very popular home floor coverings in recent years. They are known for their durability and are designed to last many years. With appropriate care, you can extend the life of these surfaces and keep them looking great! When you mop stone or tile, dirty water and mineral deposits will settle in the grout lines over time and make the grout look dark, dirty and discolored. Call for a free estimate and Central Cleaning Solutions will give you an idea just how affordable our professional tile, stone, and concrete floor cleaning can be. Fine rugs regain their vibrant colors and will last for generations with periodic professional cleaning. 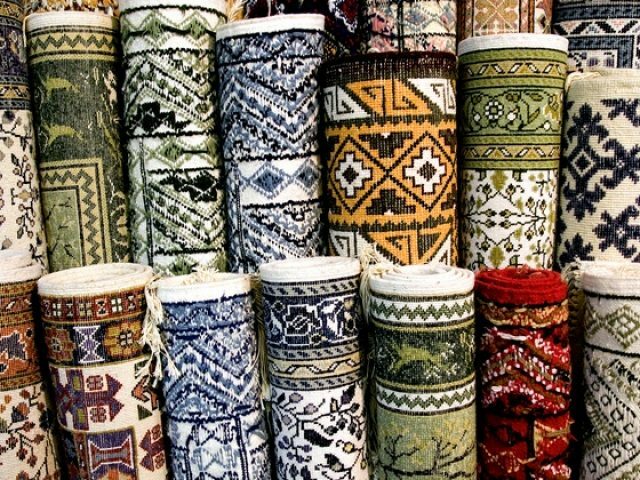 We recommend cleaning your rugs every one to two years, or more frequently in a high traffic area so that soiling does not accelerate the wear of the fiber. Rotate Position – We recommend you rotate your rug every year to ensure even wear. Rugs in higher traffic areas should be rotated even more frequently. Vacuuming – Vacuuming is one of the best preventative measures for keeping your rug healthy and extending the life of the natural fibers. Vacuum regularly but be careful not to vacuum the fringe. This isn’t good for the rug. Stain Removal Procedure – Clean spills and spots immediately! For a solid spill, take a spoon and scoop up the residue carefully. If you are sure the rug is not a bleeder, dilute the spot with plenty of water. Blot from the edge of the spill toward the center. This prevents the stain from spreading. For old, dry or stubborn stains repeat these steps as often as necessary. Rug Padding – Rug padding is recommended for all rugs that receive any amount of foot traffic. Rug padding provides a buffer to reduce impact and abrasion which is most problematic on hard floors such as wood, concrete or tile. Rug padding also allows the rug to “grip” the floor to hold the rug in place, preventing accidental slipping while preserving the finish of your floor. When placing a rug over wall-to-wall carpet, the correct pad will hold the rug firmly in place, thus reducing the rug’s tendency to “creep”.